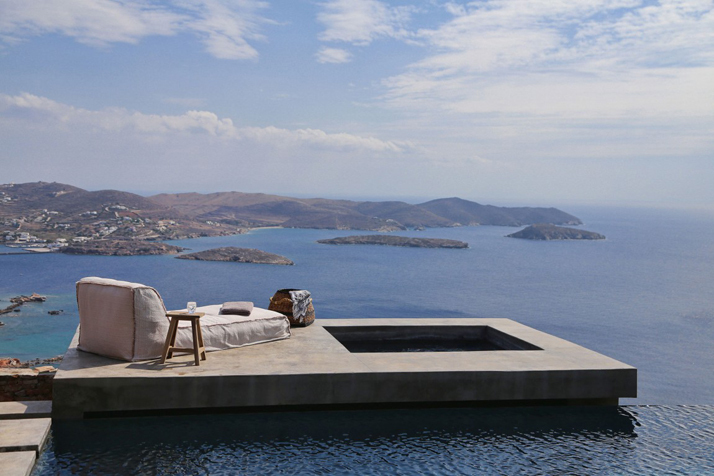 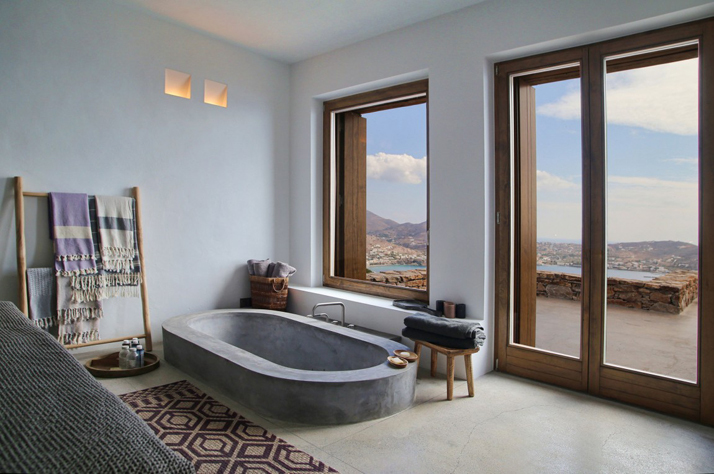 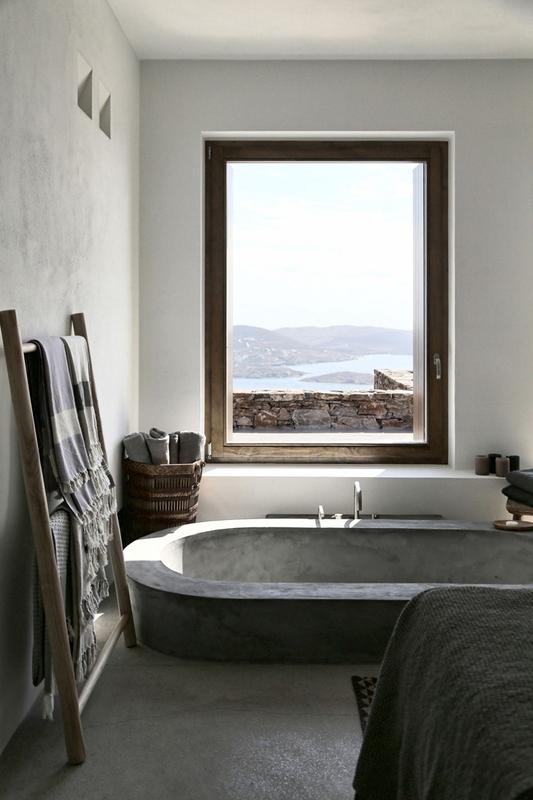 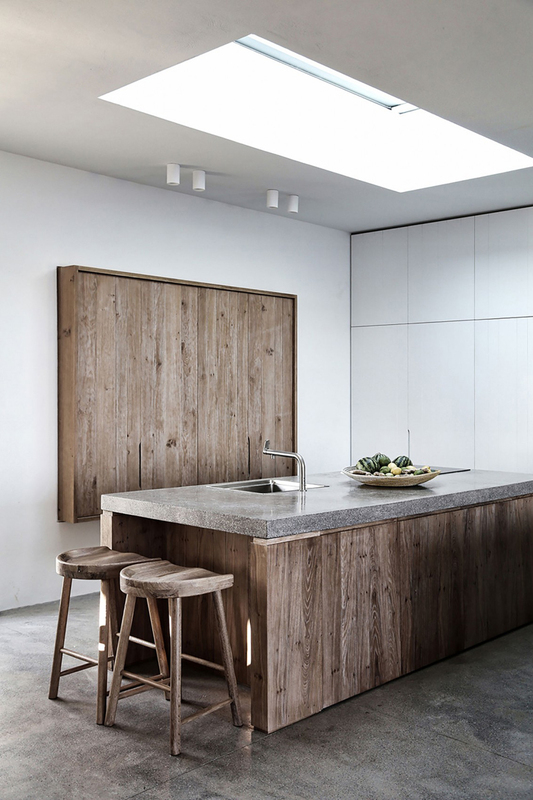 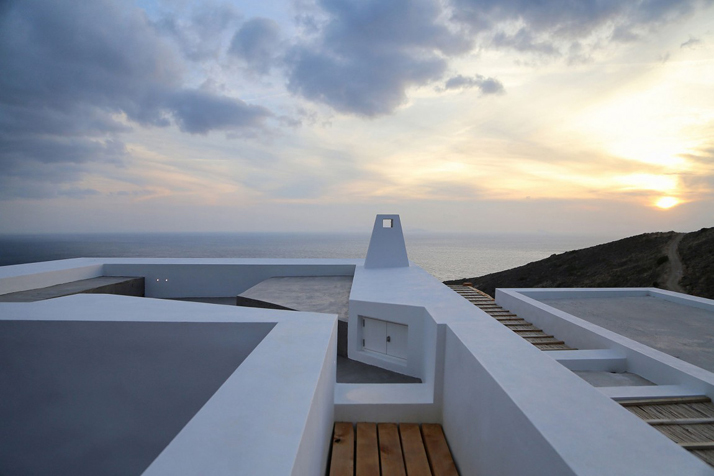 The home is located in Syros, Greece. 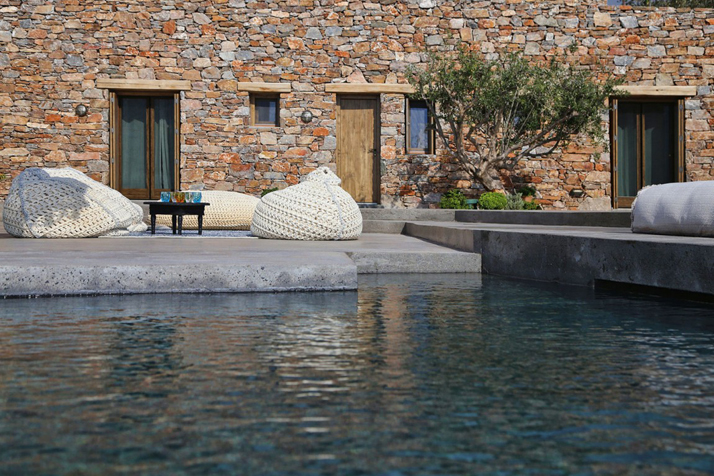 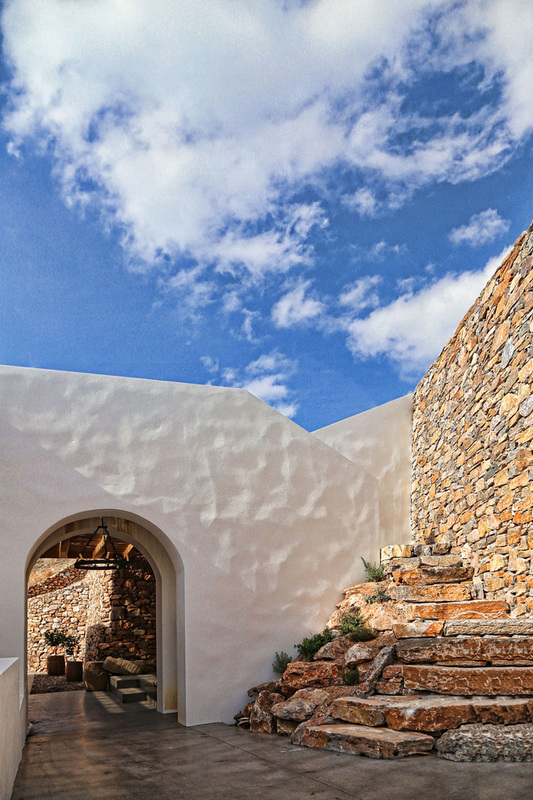 Situated in the island of Syros, this summer house hosts a family of four and their guests. 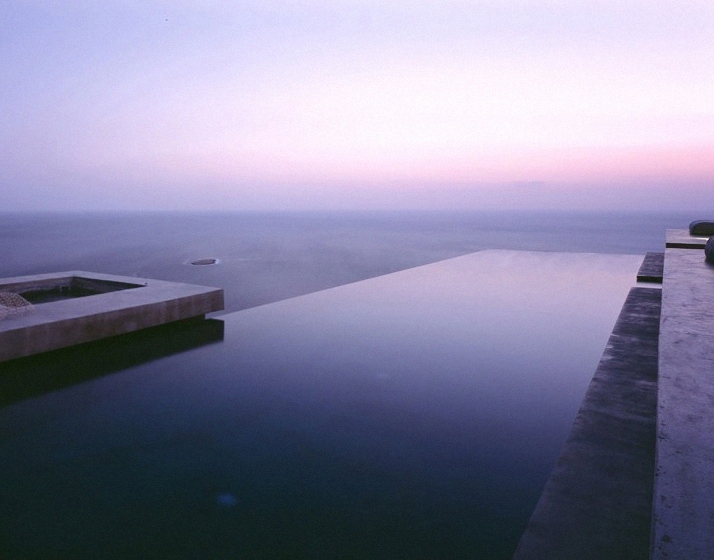 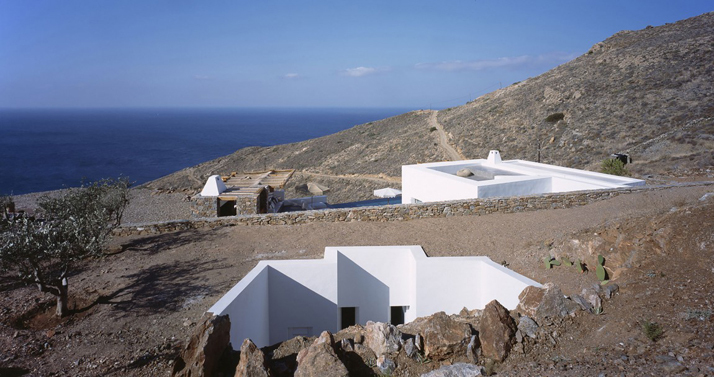 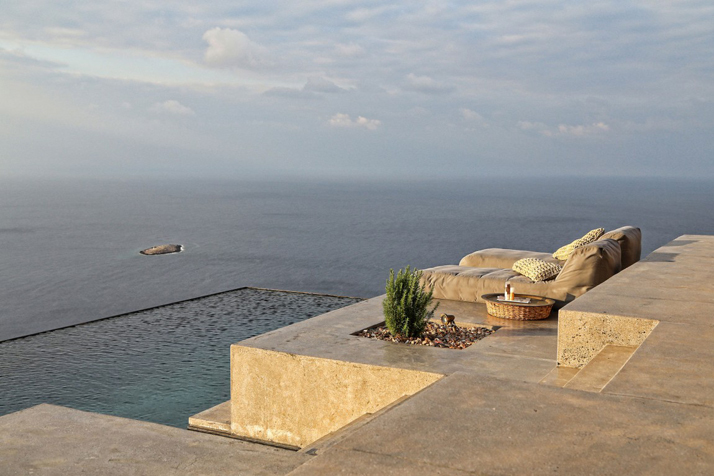 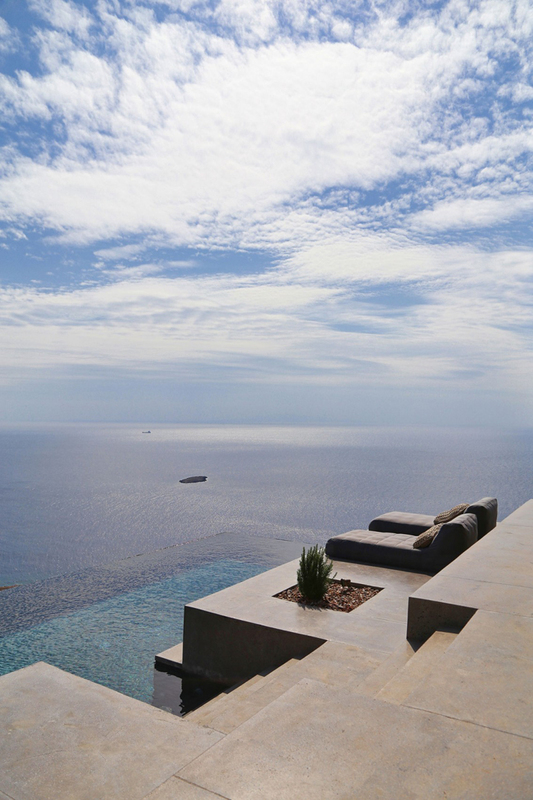 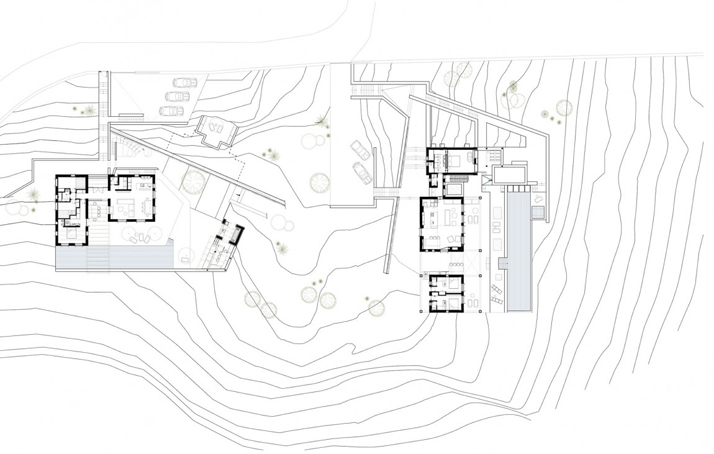 In contrast to the neighbouring Syros I residence, the steep and intense topography dominated the design process.